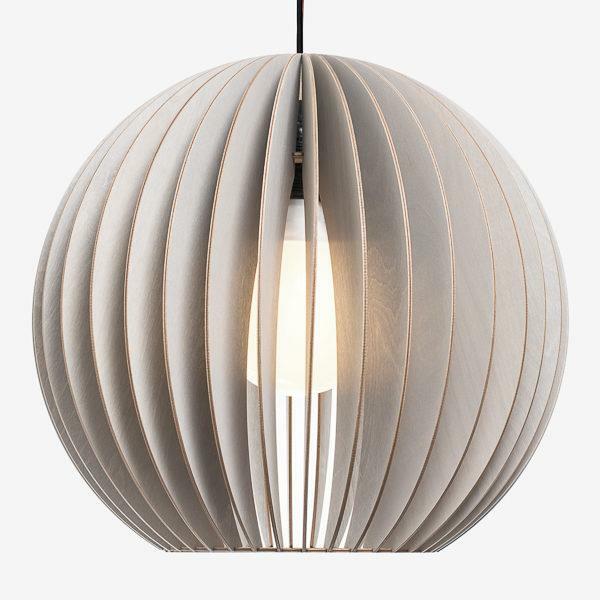 A Beautiful birch Plywood extra large spherical pendant light. 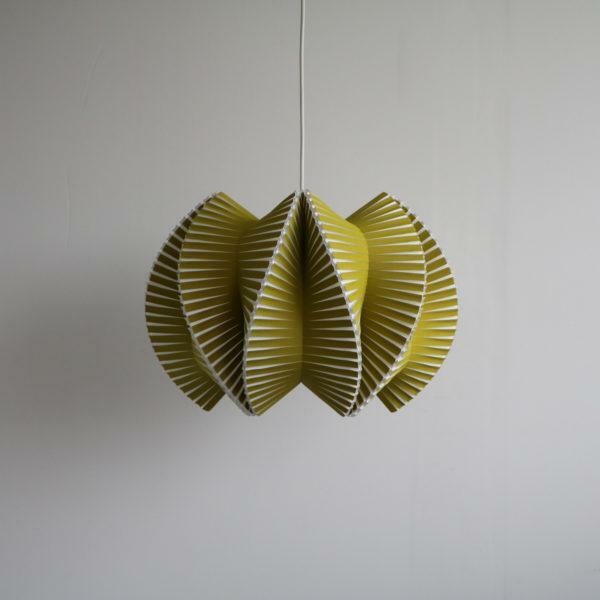 Dispatched direct from Iumi in Germany. 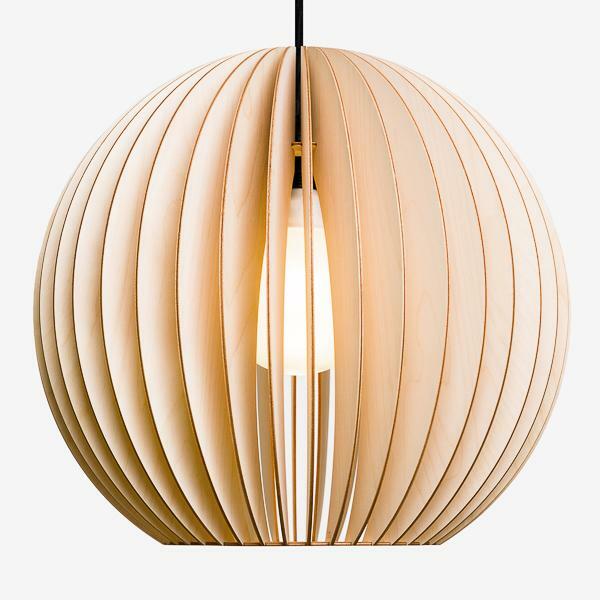 Beautiful Birch Plywood Pendant Lights. 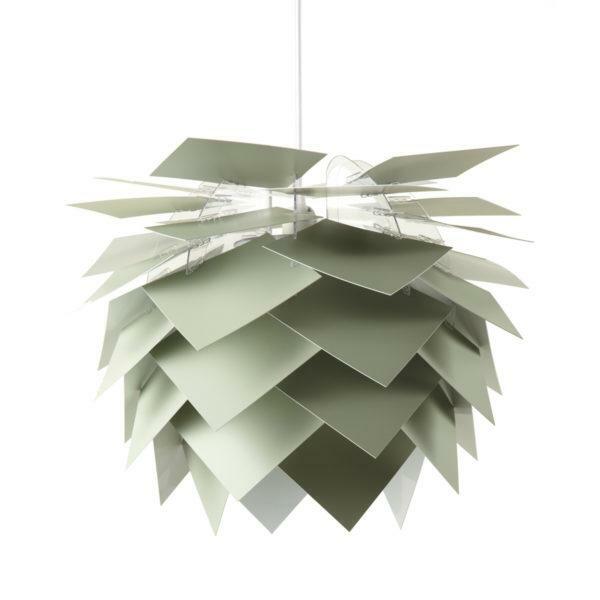 A Beautiful birch Plywood Extra Large Spherical shaped pendant light. 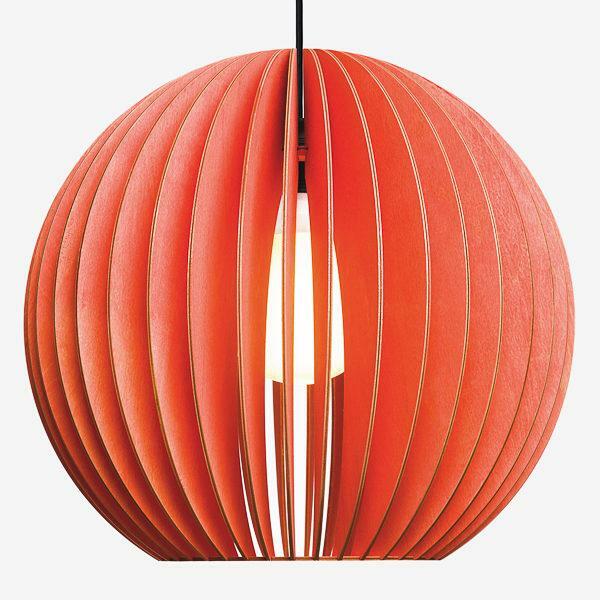 The AION pendant light was designed for hanging above sideboards or dining tables. 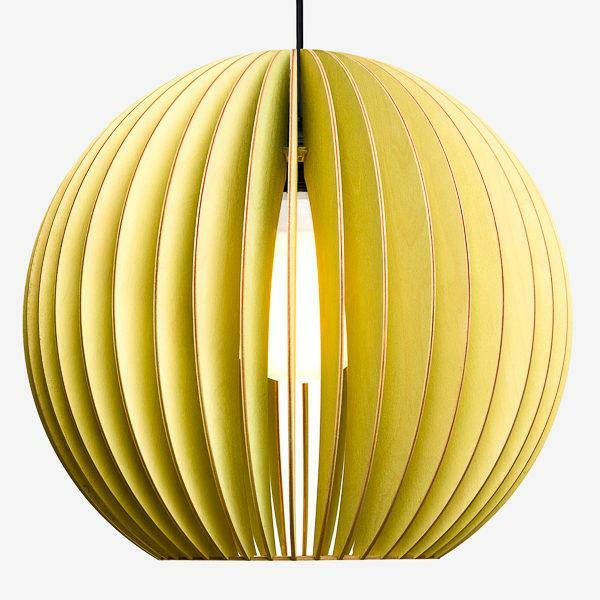 It combines volume with delicate construction and creates a warm and ambient environment. 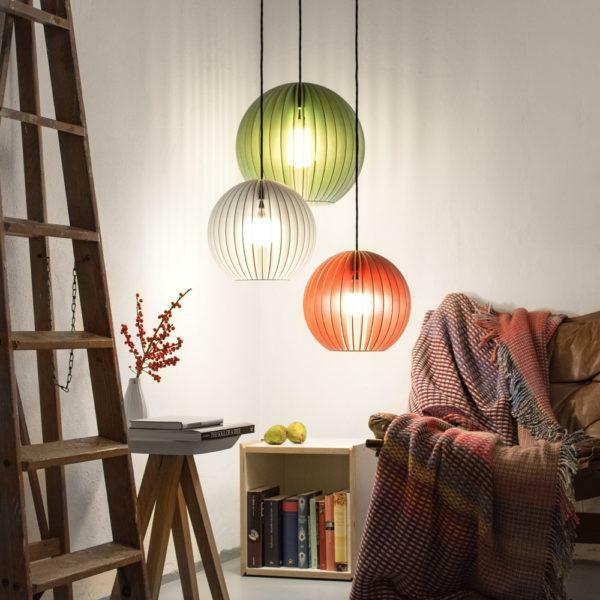 The light can be easily combined with various interior styles. 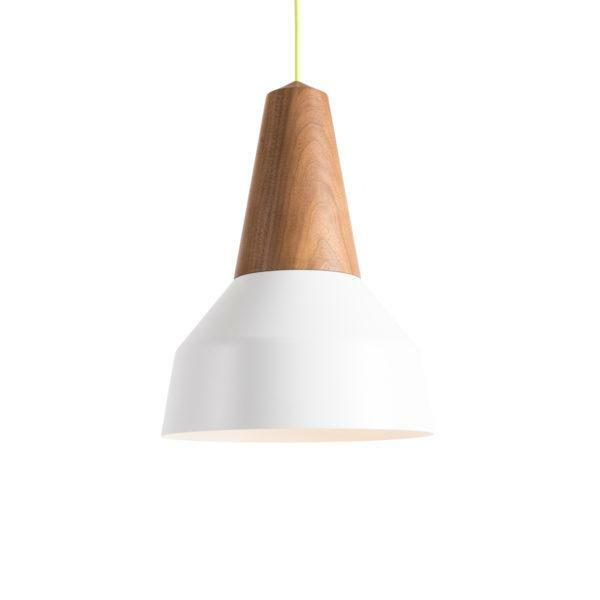 IUMI lights are made in Germany from sustainably grown (FSC certified) birch plywood. 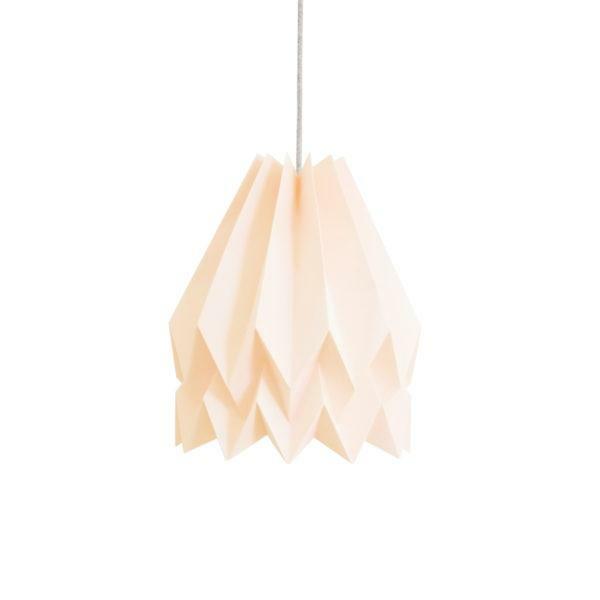 The wood is laser cut and hand finished to achieve a perfect fit and the best possible finish. 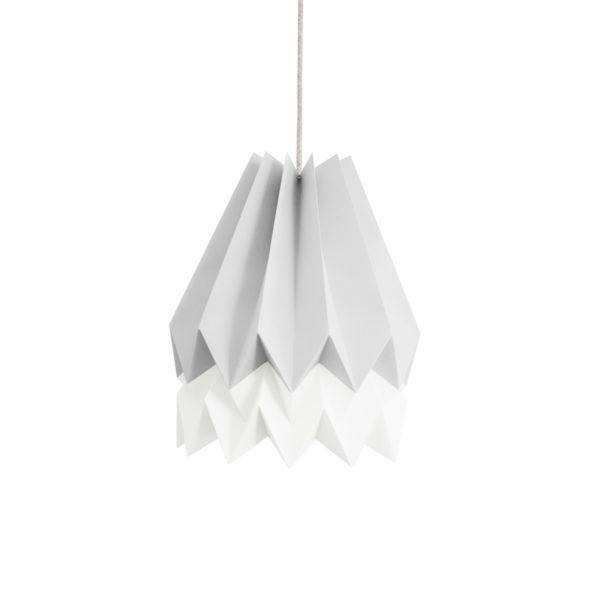 The coloured and white versions of the light are hand painted in various steps with naturally pigmented colours. The paint is the eco friendliest available in the market and is water-repellent. 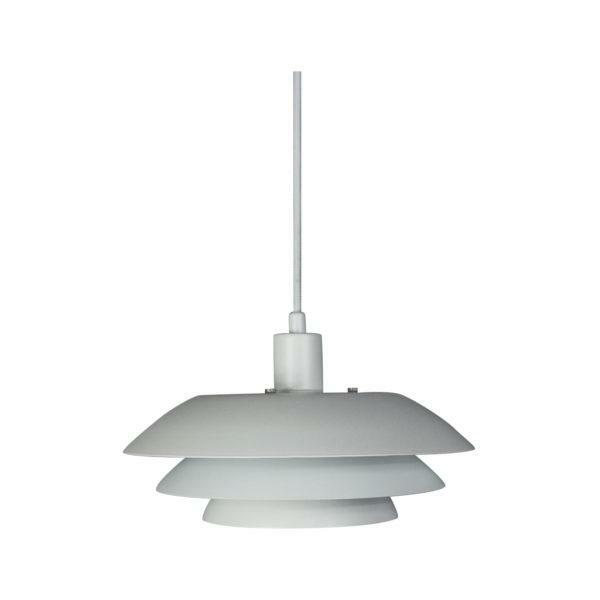 Delivery includes: Lampshade, E27 mount, 2 meters of textile cable and metal canopy. 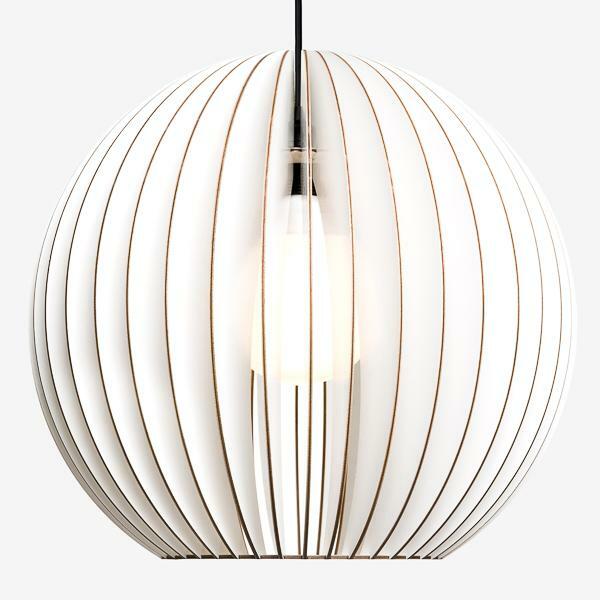 Please note that light bulb and fixtures / wall plugs are not included in delivery. 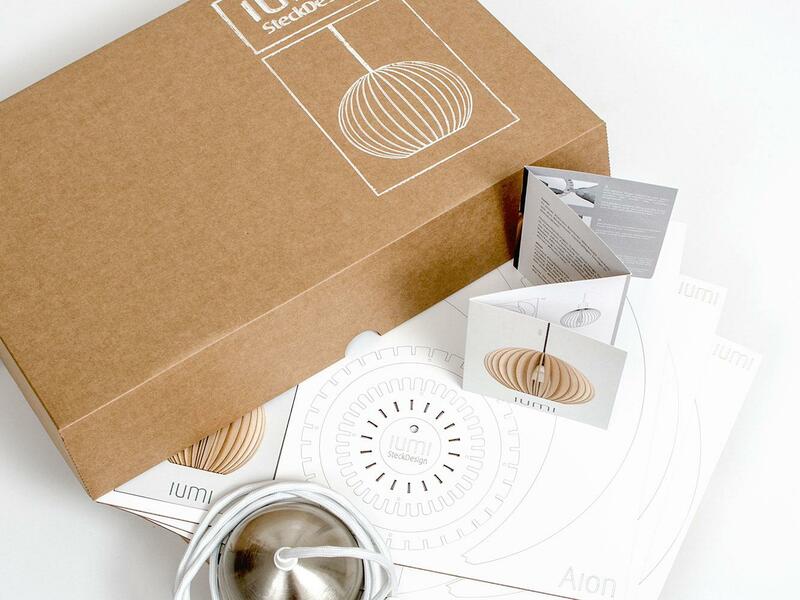 IUMI lights are shipped in a beautifully hand printed box as assembly kits. 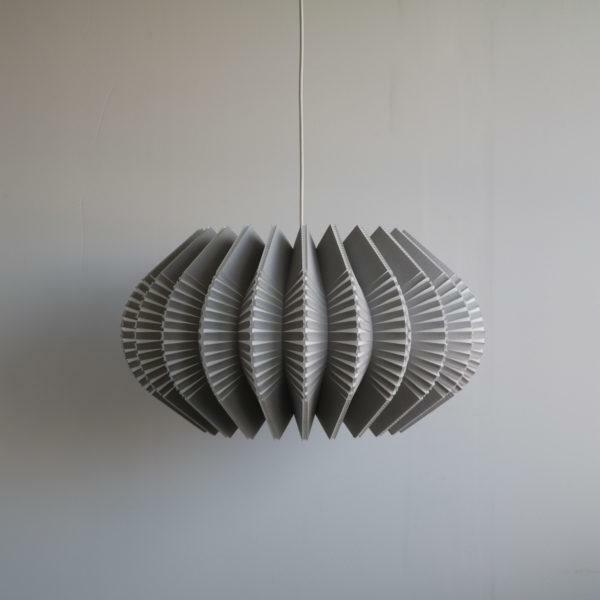 No need for screws or glue as the precision cut pieces simply slot together. An illustrated assembly manual is included. 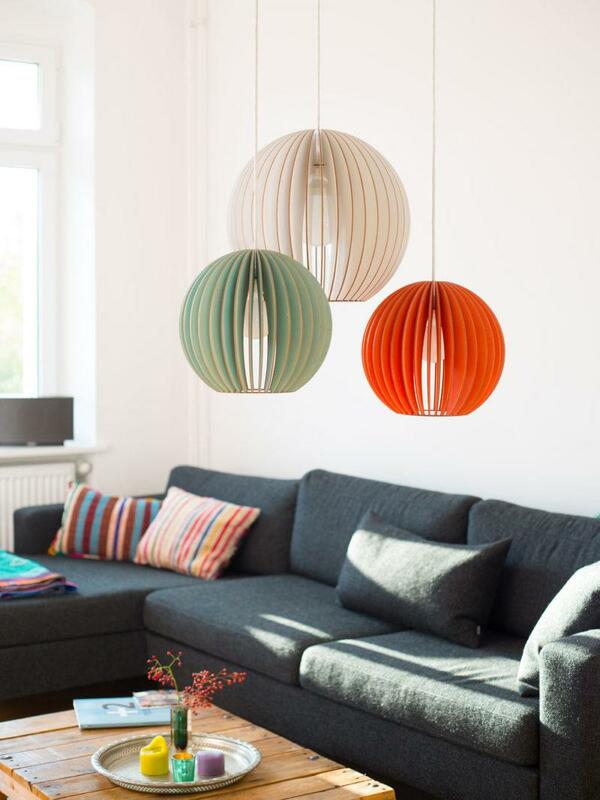 Available in a choice of 6 colours, please select from drop down menu. 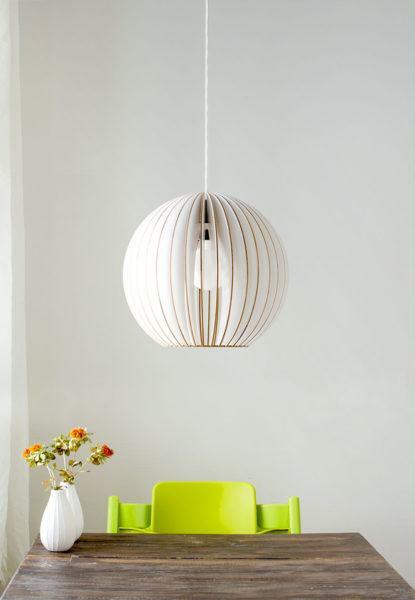 Comes with black fabric cable except the white option that comes with white fabric cable. 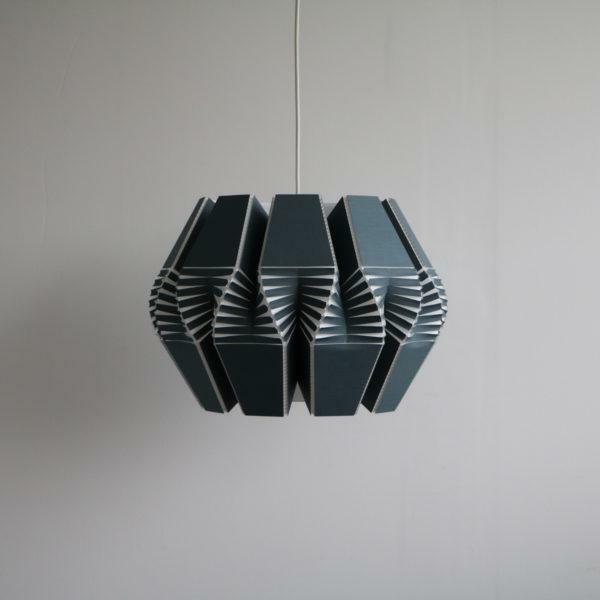 Max watt bulb 40w E27 fitting.